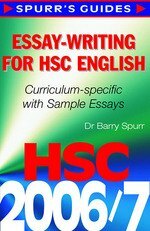 Barry Spurr, Mlitt Oxf MA Phd Syd MACE, is Professor of Poetry and Poetics (Personal Chair) in the University of Sydney, where he has been a member of the Department of English for more than 35 years. He is a widely published author and has written extensively for both secondary and tertiary audiences. 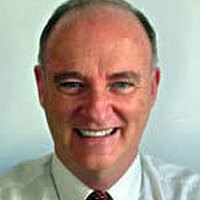 Professor Spurr is a Fellow of the Australian College of Educators. An experienced public speaker and debater, Dr Spurr has adjudicated numerous public speaking and debating competitions. He is published widely on English literature, especially poetry, and brings that knowledge and experience to our Spurr’s Guides.